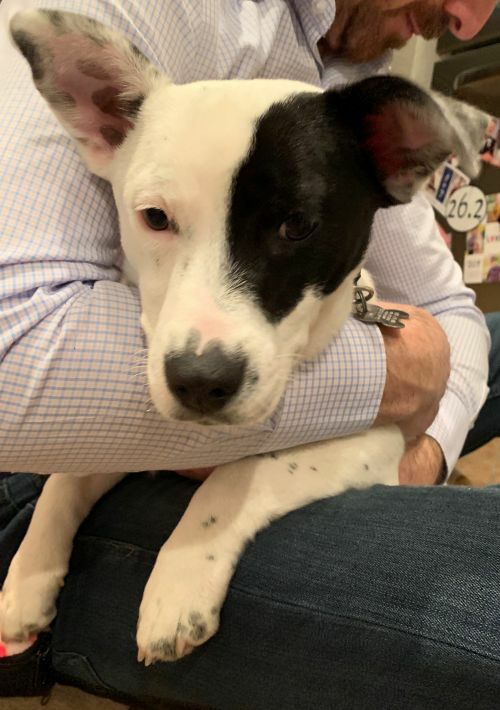 In honor of Luke Perry’s recent passing, Brenda Walsh is named after one of the love interests of Mr. Perry’s character (Dylan McKay) on the 90’s teen drama, “Beverly Hills 90210.” But there is no drama with this little gal. At 22 pounds, Brenda Walsh is sized just right for lap cuddles, pets and being your main character. 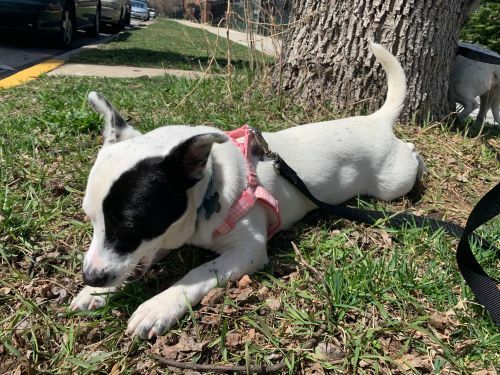 Described by her foster mom as a “people dog" and "social butterfly,” Brenda Walsh could be America’s sweetheart — but she would rather just be yours. Brenda Walsh (or BW, as her friends call her) is working on potty training. She will ring the bell to be let out and loves exploring the backyard. The sights, the sun, the smells…pure bliss. When she’s not napping on the sofa or on you, BW is content napping in her crate. 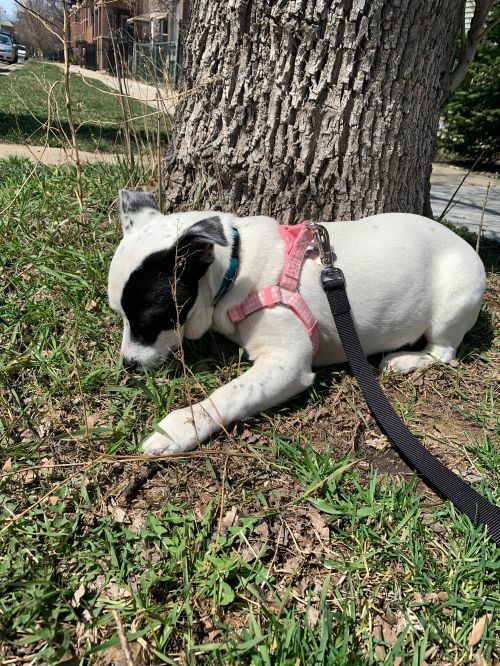 Still a puppy at 9 months old, this starlet will need positive reinforcement training to help her walk on a leash and to learn which items are for chewing. And, she has had a lot of changes recently — moving up from Alabama is a big deal! 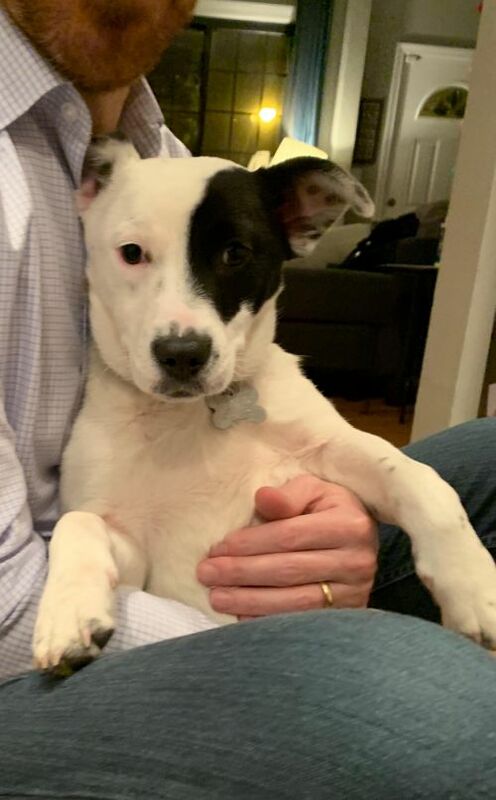 Strange and loud noises can still be scary so BW would appreciate a family who will give her lots of love and reassurance. Oh, and did we mention that she is an experienced decorator? A few more toys here. A few more toys there. Wait, maybe that one would be a bit more fun over there. Her assistant (and sister) Kelly Taylor will join in and the two are quite the playful entertainment. Come meet these Corgi sisters this weekend and see which one captures your heart.